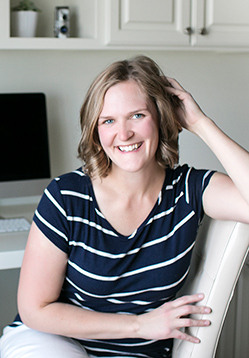 I cannot WAIT for my upcoming Mommy + Me sessions! 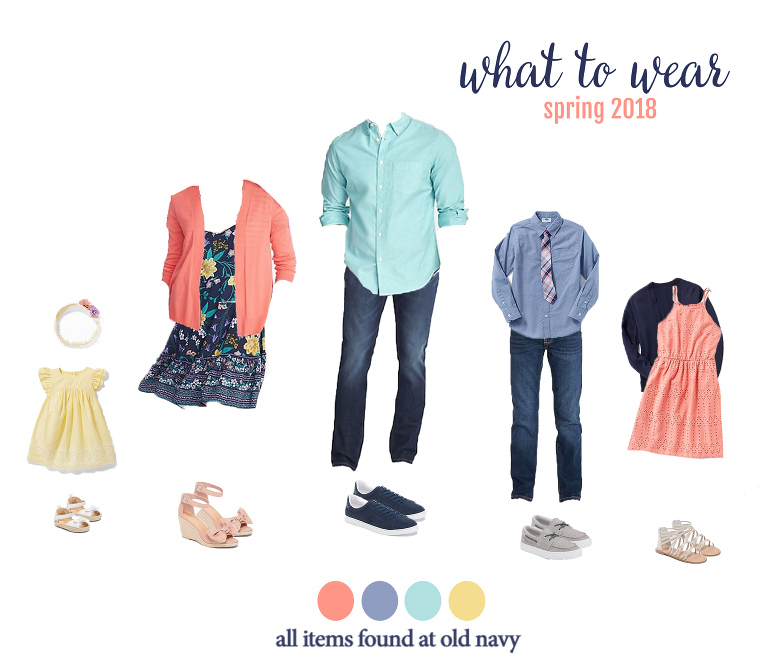 If you’re not sure what to wear for spring family photos, check out these simple spring looks I put together from OldNavy.com. They’re cute, well coordinated, reasonably priced & will work for summer too!